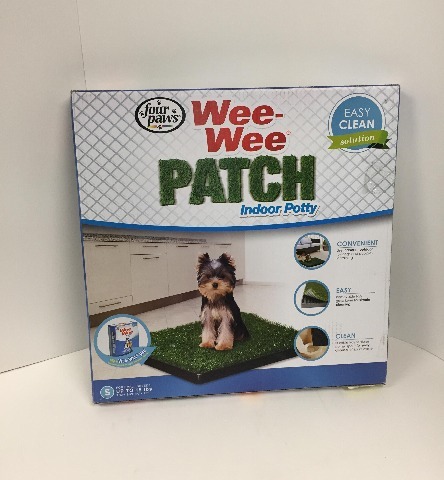 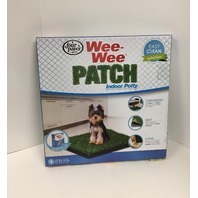 The Wee-Wee Patch provides a convenient way to train your pet for both indoors and outdoors. 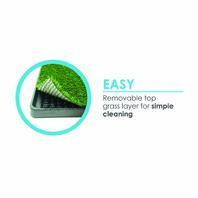 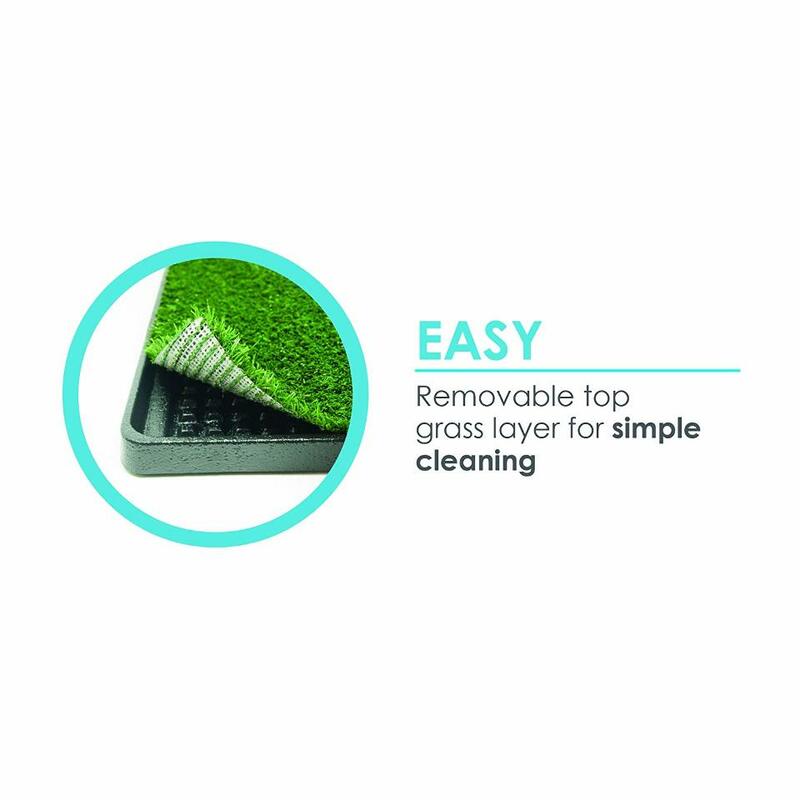 The durable tray features a unique pour spout that makes for easy drainage. 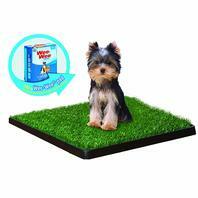 Dogs prefer to go in an area based on its texture and scent. This realistic dual-height grass with puppy attractant provides a natural feel for your dog. The patch is an ideal training aid for both inside and out. 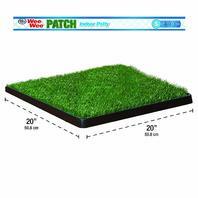 Replacement mats are available.